The Legal Paper Paperweight is a bit of three-dimensional wit for the desktop, and a practical object for organizing and securing paperwork. The clever style of celebrated designer Tibor Kalman is evident in this paperweight, made of rigid silk-screened vinyl featuring a replica of a sheet from a legal pad, hand-crumpled, and wrapped around a steel weight. The Legal Paper Paperweight is one of many works by Tibor Kalman featured in the Museum's collection. 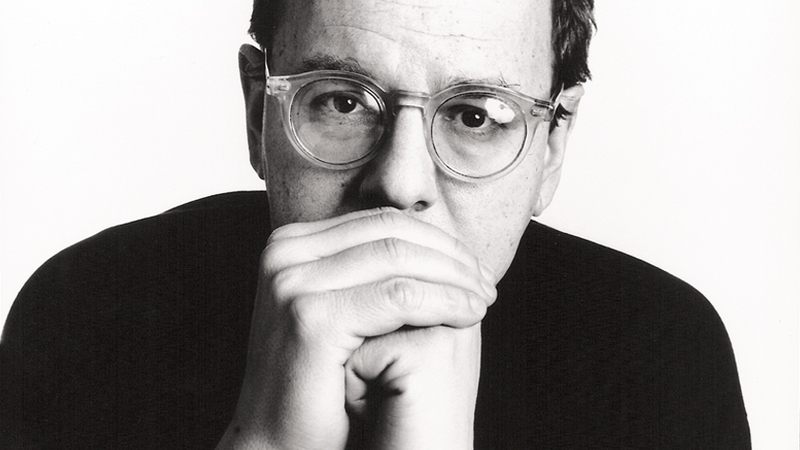 Tibor Kalman founded the legendary, multidisciplinary design firm M&Co in 1979. In collaboration with his wife Maira, the conceptually progressive firm initially created graphics, magazines and film titles, and books. Following the release of a record album cover for the Talking Heads, M&Co gained major attention for "pushing the envelope" on conventions of design and typography, and went on to become a major influence on emerging designers. The Kalman's social concerns and reactions to contemporary attitudes resulted in products that are enjoyed internationally as they address contemporary issues. Their products, which combine wit and whimsy with good graphic design, helped ignite the current demand for designer-created products.